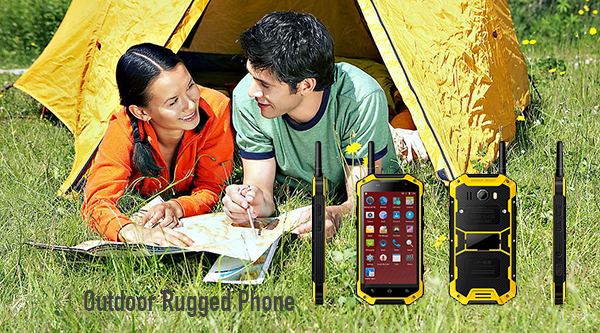 Product categories of Outdoor Rugged Phone, we are specialized manufacturers from China, Outdoor Rugged Phone, Outdoor Dustproof Phone suppliers/factory, wholesale high-quality products of Handheld Outdoor Phone R & D and manufacturing, we have the perfect after-sales service and technical support. Look forward to your cooperation! 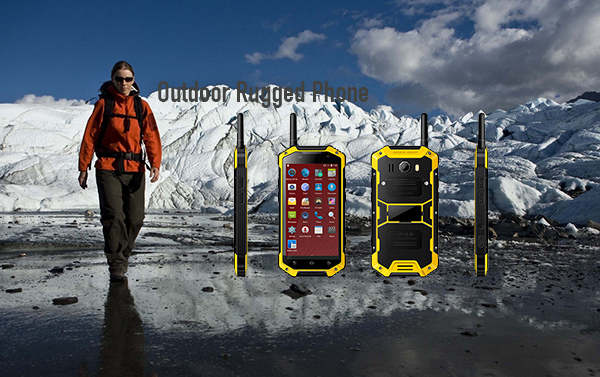 Outdoor Enthusiast IP68 Rugged Phone/Outdoor Rugged Phone is equipped with strongest, durable and anti-slip material, work perfectly on high and low extreme temperature.Typical environments for Outdoor Rugged Phone is public safety, field sales, field service, manufacturing, retail, healthcare,transportation, distribution, racing and the military. The Outdoor Rugged Phones are used in the agricultural industries, and by individuals for outdoor recreation activities. Taking also some special occasions into consideration, a light button and a SOS button are designed on the right side of the handset.